More to be excited about from Singapore. Last week we featured Pastelpower, the side project of Obedient Wives Club lead guitarist Cheri Ko. 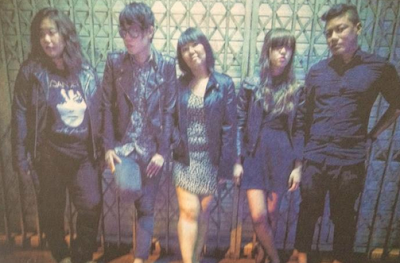 The band is a five person act from Singapore. Their name is what pulled me in but their charming vintage rock sound is what kept me listening. 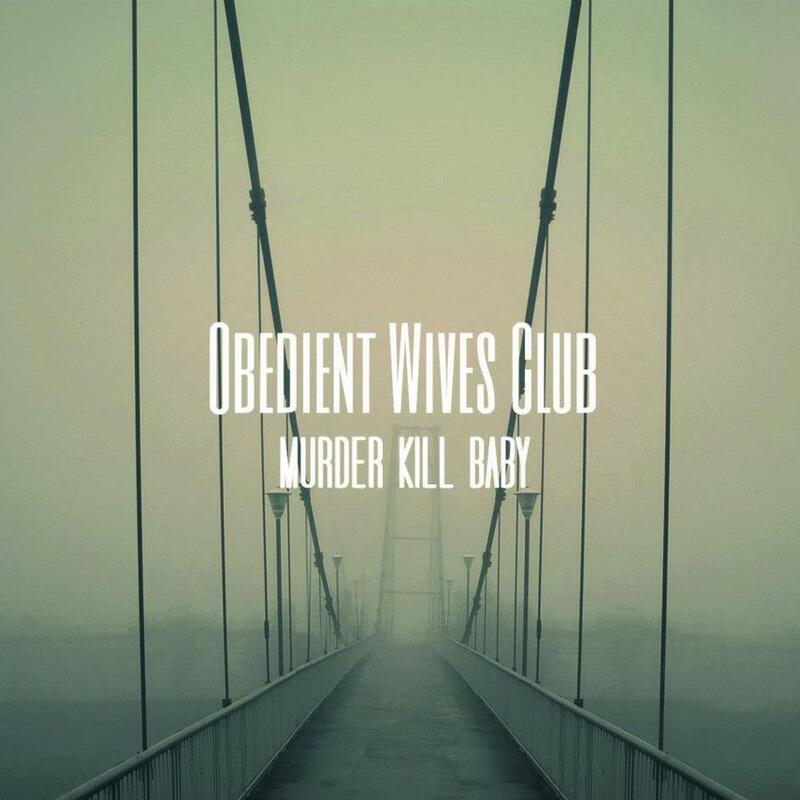 Obedient Wives Club's Murder Kill Baby EP was released a few days ago and is a multi-label affair (thanks to both Happy Teardrop and Soft Power Records). This sophomore release hit me like a moody tidal wave – the band pairs dreamy, lo-fi instrumentation with nostalgic female vocals. The co-ed band mulls over generally gloomy subject matter while still maintaining a friendly indie pop aesthetic. Hazy and distant reverberation makes this a rather fitting winter release, something relatable when the days grow long and cold. "Murder" starts it off with a proud drumroll and continues on to be the most bright-eyed of the five tracks – filled with many hard to ignore sha-la-la's and harmonies. The four that follow go on to embody the dark waters I alluded to earlier. "Requiem" is especially bleak and loosely reminded me of emo music from the mid-2000s. Whereas "Razor Wire" is a transient tune with lyrics that are hard to discern. The unpolished quality of this song and others "Stay Perfect" and "Thousand Tears" lends a mysterious aura which explains why they've been coined by more than one as "Singapore New Wave." 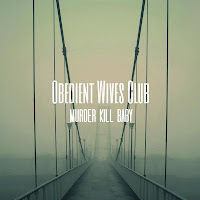 Check out Obedient Wives Club on bandcamp.